At Firefly Sunset Resort, we are proud to offer concierge services for our resort guests. We take the hassle out of planning your Bahamian adventures. Our island-centric services include but aren’t limited to: family activities, fishing charters, kayak and paddleboard rentals, conch pulling, scuba diving trips, sailing, boat rentals, island tours and more. Our resort-centric services include: golf cart and boat rentals, pre-stocking of provisions or grocery shopping or errands upon request, create gift baskets or floral arrangements for special anniversary in your cottage or villa, arrange visits from masseuses, manicurists or pedicurists and more. At Firefly Sunset Resort, we know your furry friend is part of the family, which is why we are proud to be a pet-friendly resort. If you plan on bringing man’s best friend with you to Firefly, please let our front desk know so they can give you all the details about our pet policy. 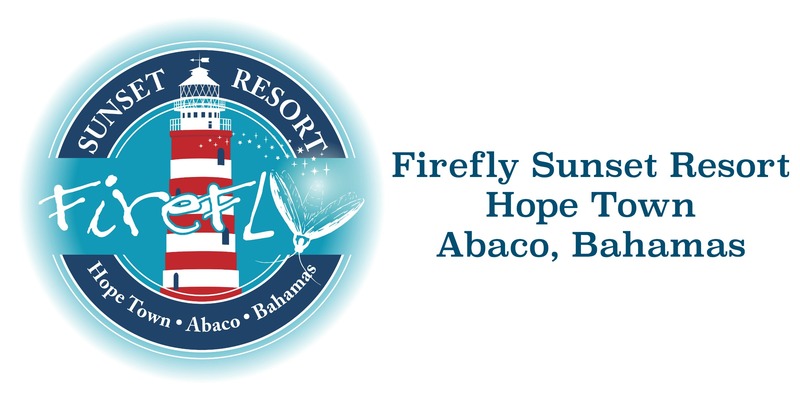 More fun, less planning with Firefly Sunset Resort. Call us today!